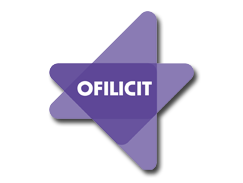 OFILICO CONSULTORES s.l. came into being over a decade ago, as a result of the then incipient tendency of construction companies, promoters and liberal professionals in the fields of architecture and engineering, to outsource determined technical tasks. 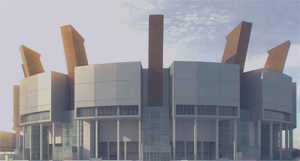 We mainly define ourselves as a support consultant which collaborates in the formalisation, tender and follow-up of civil works and projects, which has evolved with the increasing acceptance of the demand for this type of services carried out in parallel with conventional engineering and consulting. 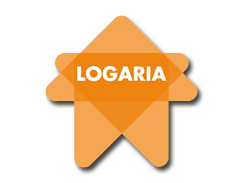 The variety and specialisation of the products offered led us, with time, to the natural segregation of the original company, establishing and consolidating three business areas represented by three companies: LOGARIA s.l., OFILICIT s.l. 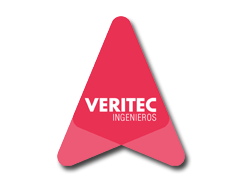 and VERITEC INGENIEROS s.l., which are functionally independent but dependent on the strategy and management of the parent company which still exists and which provides the structure for shared Human Resources, quality, administration and finances, organisation and IT resources. The model and culture adopted by the companies in the group are based on good government, the ethics and approval of its actions and the adequate management of talent and abilities.